This entry was posted on September 12, 2012 by Cher. 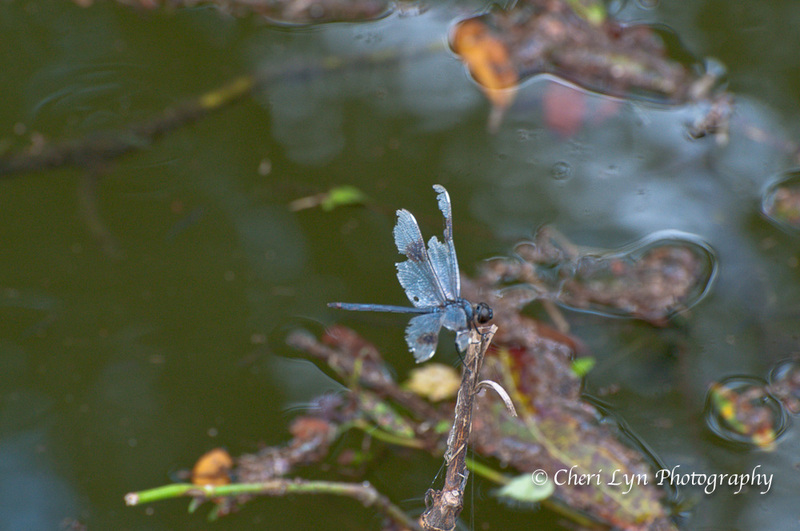 It was filed under Authentic, Beauty, D90, Photooftheday, Post a Day and was tagged with authentic, brevity, D90, dragonfly, FL, gossamer wings, inner beauty, lake bonny, Lakeland, Nature, o neill, outer beauty, photooftheday, postaday, water. Perfect photo and reassuring words Cher.